The Fed Funds Rate (FFR) is the interest rate of interbank transactions in the United States. At the US domestic level, the increase and decrease in the Fed Funds Rate can affect customers, because the interest is used as a reference by banks to determine the interest charged to customers. While at the international level, changes in FFR will affect the flow of funds on global financial markets, because the position of the US Dollar is the largest foreign exchange reserve currency in the world. The Fed (Federal Reserve) as the Central Bank of the United States uses the Fed Funds Rate as a tool to control the money supply (monetary policy tool). For the Fed, policies related to FFR are part of efforts to achieve a predetermined inflation target and support sustainable economic growth in the US region. However, in its development, the Fed Funds Rate became the most important interest rate in the world because of the dominance of the US Dollar in the world trade and payment system. Between 2008 and 2015, the Fed kept interest rates at the level of 0 percent, to overcome the threat of deflation in the midst of the adverse conditions of the US economy after the 2008 financial crisis. Long before in 1979, then Fed President Paul Volcker used the FFR to fight stagflation. To decide whether FFR changes need to be done to control inflation and ensure economic growth remains stable, the Fed views economic indicators such as inflation, GDP growth, unemployment rate, and so on. According to The Balance review, the key indicator to observe inflation is to look at Core Inflation, which measures changes in prices in all sectors, except for the price of food and energy sources. Why? Because these two sectors are very volatile, so they cannot be used as an accurate reference to measure price changes. In addition, other economic indicators used as the Fed's reference are the Core PCE Index, Unemployment Rate, Nonfarm Payroll (NFP), and salary growth. Employment indicators such as NFP and salary growth need to be observed as well, because an increase in the Fed Funds Rate can have an impact on the increase in interest costs that must be paid by corporations, thus negatively affecting the company's budget for employee salaries and recruitment. A number of banks in the United States use FFR to determine their short-term interest rates, including for the Libor (London Interbank Offering Rate). Libor is the benchmark interest rate charged by banks for loans for overnight, month, three months, six months and one year. Not only that. FFR also influences the determination of Prime Rate which is usually applied by banks to customers. From here, the FFR can affect various other interest rates, including deposit interest, credit cards, and mortgages in the land of Uncle Sam. For other countries whose economic conditions are worse, an increase in the Fed Funds Rate can cause foreign investors to withdraw their funds abroad, because there are expectations of higher yields on US dollar-denominated financial products. Conversely, a decrease in the Fed Funds Rate can encourage investors to invest more funds in countries with higher risk profiles, such as developing countries (Indonesia, Malaysia, etc.) and commodity-based countries (Australia, Canada, etc.). 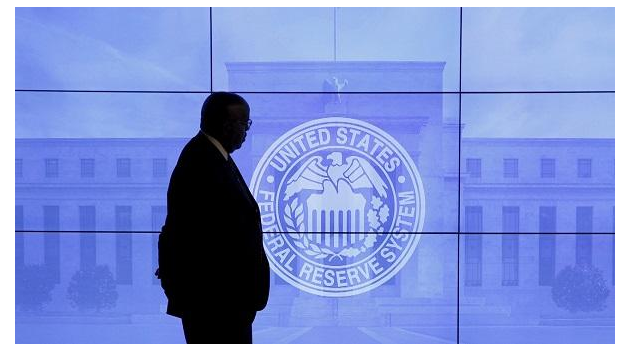 FFR is determined through the FOMC (Federal Open Market Committee) meeting. The FOMC is a committee consisting of officials at the US central bank who is tasked with making decisions about monetary policy. 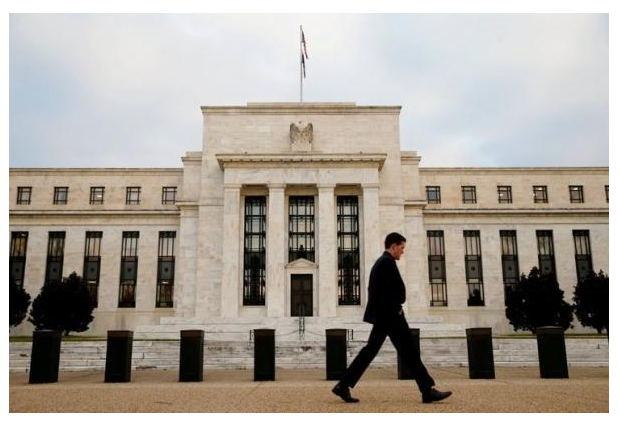 The FOMC meets 8 times a year to determine monetary policies such as FFR, monetary stimulus, bond purchase programs, and so on. Later, the results of the decision will be determined through voting by the members. As explained above, each FOMC meeting will determine the FFR amount target. In this case, the FOMC cannot force member banks to follow a set rate. Then, FOMC conducts open market operations or Open Market Operations, to push FFR towards the desired target. If the FOMC wants the FFR at a lower rate, they will make purchases of the securities of member banks. This will indirectly provide more than enough funds for these banks, so that it can trigger the bank to reduce interest. Why? Because if interest is lower, these banks can more easily attract other parties (corporations and individuals) to borrow funds and absorb excess liquidity. Conversely, if the FOMC wants a higher Fed Funds Rate, they will do the opposite, namely to sell securities to member banks. This certainly will have an impact on the decline in the bank's stock of funds. If funds are reduced, banks will tend to raise interest rates. The Fed has consistently increased the Fed Funds Rate since 2015 to control inflation. The application of FFR will not directly affect the economy. Usually, it takes between 12 to 18 months to see the results of FFR changes to economic conditions. Therefore, to be able to determine everything carefully, the Fed needs to have expert capacity to predict future economic conditions. That is why, the central bank employs approximately 450 expert staff, half of whom hold Ph.Ds in economics.